“As the Years Go Passing By” is a song penned by Peppermint Harris for Fenton Robinson, who first recorded it in 1959 on Duke Records. Authorship of the song was credited to ‘Deadric Malone’ (a pseudonym of Don Robey, owner of Duke Records) which was a customary practice for label owners at that time. Billy Branch (born 1951) is an American singer, musician, and bandleader specializing in Chicago blues. He founded the Sons of Blues in the 1970s. 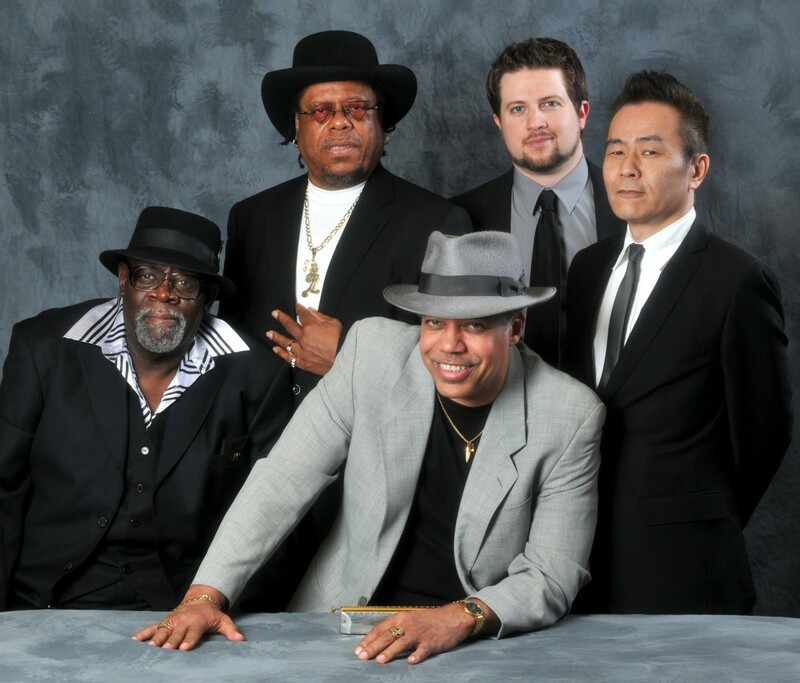 Although membership in the band changes often, the current lineup of the Sons of Blues includes Branch (harmonica and vocals), Moses Rutues Jr. (drums and vocals), Sumito Ariyoshi (keyboards and vocals), and Dan Carelli (guitar and vocals). Music and lyrics are published in Vox Populi for educational purposes only. This entry was posted on March 30, 2019 by Vox Populi in Music, Poetry and tagged Blues, Love, Sons of Blues -- As the Years Go Passing By, The Brain in Love.